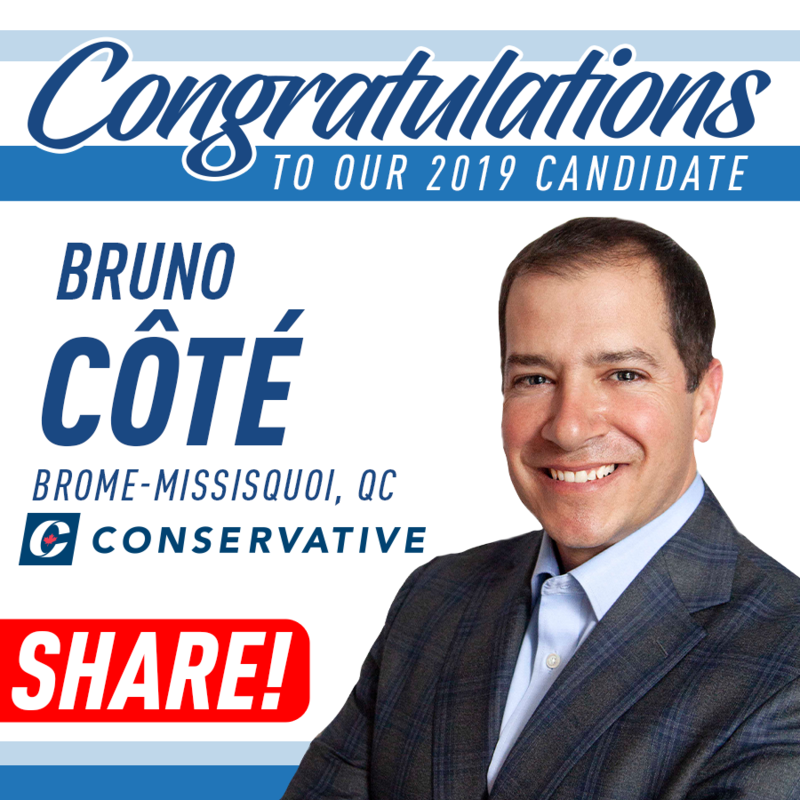 The Conservative Party of Canada has a strong and growing membership on both a national level and within our riding of Scarborough – Guildwood. Begin/renew your membership using the form below & any major credit card. If you prefer to send a cheque please download our printable membership form. AS A Donor, you agree that you are making your contribution by personal cheque and that you are a Canadian Citizen or Permanent Resident of Canada. As a New or Renewing Member, you agree that you meet the following membership requirements. Contributing to the Conservative Party of Canada can provide generous tax credits. Donations received on or before Dec. 31 qualify for a tax receipt for Current year. Under Federal law, only personal donations are permissible. Donations cannot be accepted from Corporations, Businesses, Associations or Labour Unions. For donations from joint personal accounts, receipts are issued to the person whose signature is on the cheque. Yes! I want to begin/renew my membership.